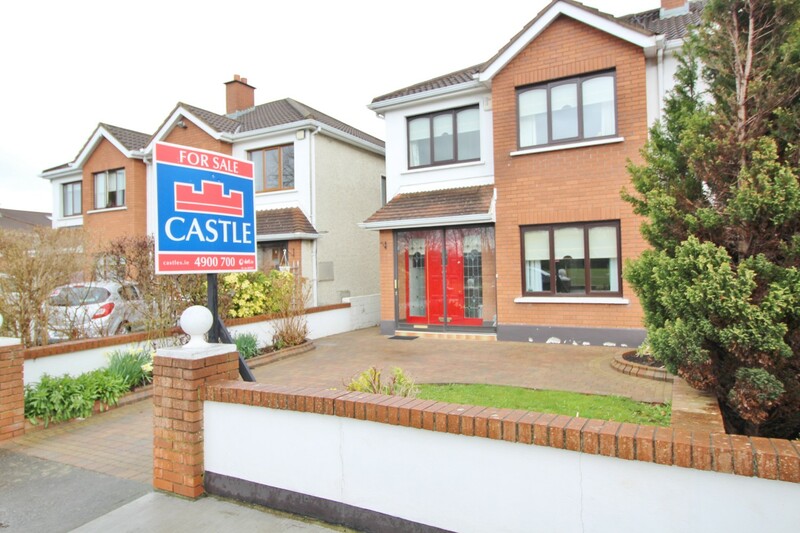 Castle Estate Agents are delighted to present for sale this wonderfully large and well maintained 4-bedroom residence boasting 3 bathrooms and a very large rear garden with significant potential to extend to the rear. 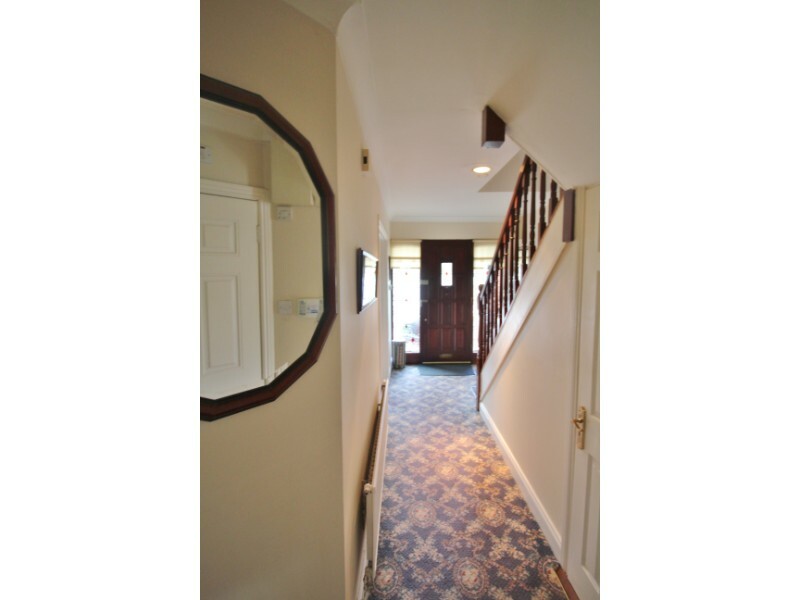 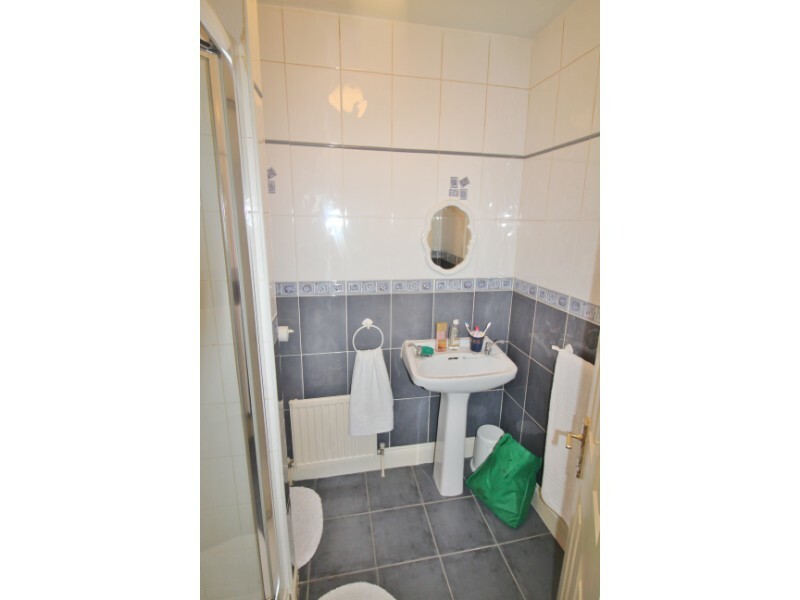 Accommodation comprises of bright entrance hallway, living room ground floor guest W.C.& separate wet room and large extended kitchen / diner. 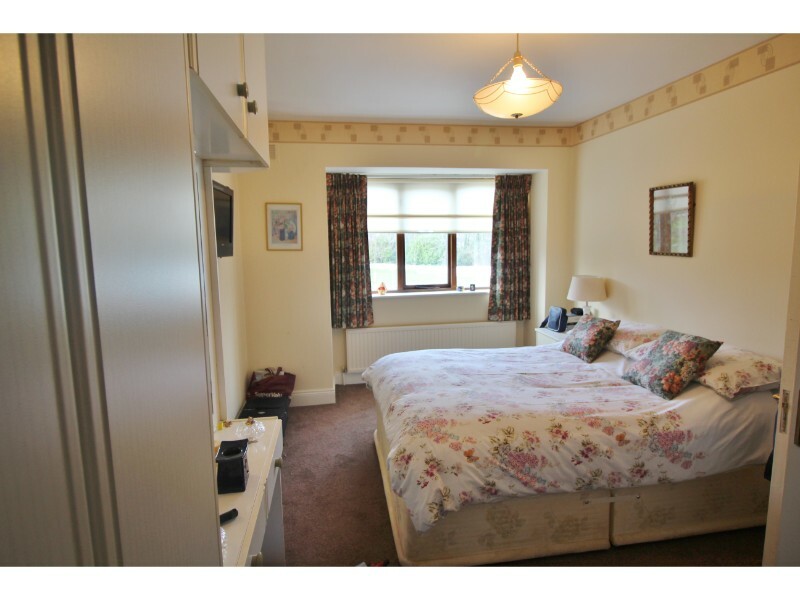 The first floor boasts large bedrooms; 3 double bedrooms (1 en suite), 1 generous size single bedroom and a family bathroom. Of huge benefit to 5 is the large green located across the road offering young families a safe place to play – another box ticked! 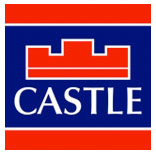 The Castlefield development is very conveniently located off The Old Knocklyon Road with direct access to the M50, Dublin Mountains and is well serviced by bus routes (15, 49, 65B, 75) to the City Centre and Tallaght. 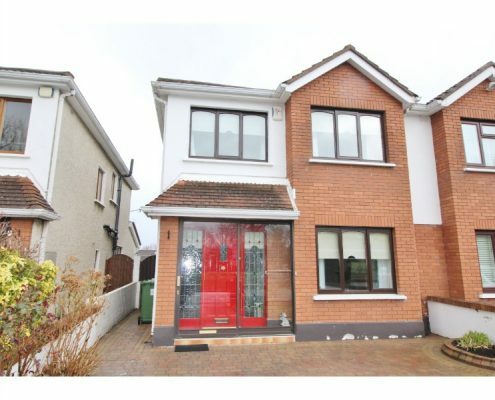 Other local amenities include shopping at nearby Woodstown, Knocklyon SC, Rathfarnham SC, Dundrum Town Centre, Lidl at Ballycullen, Knocklyon Church, Knocklyon FC, St. Enda’s GAA club just 2 minutes away and enjoy leisurely walks at the nearby Hell Fire Club and Marlay Park. 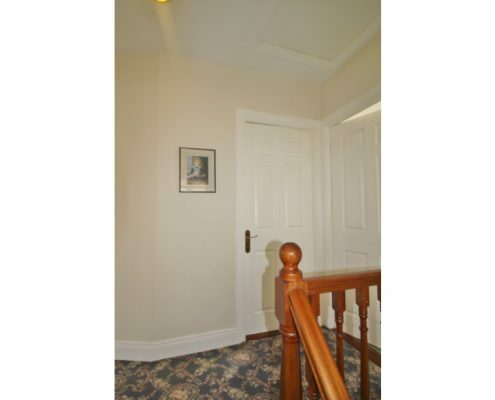 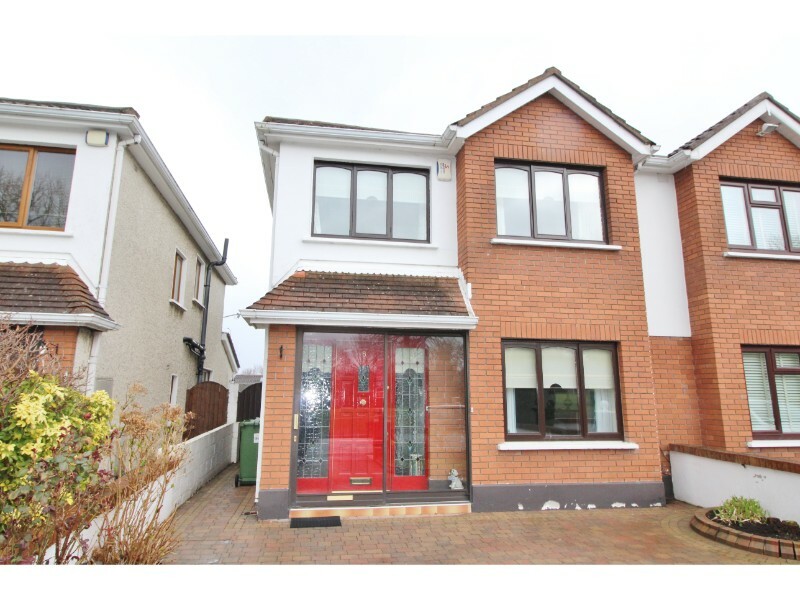 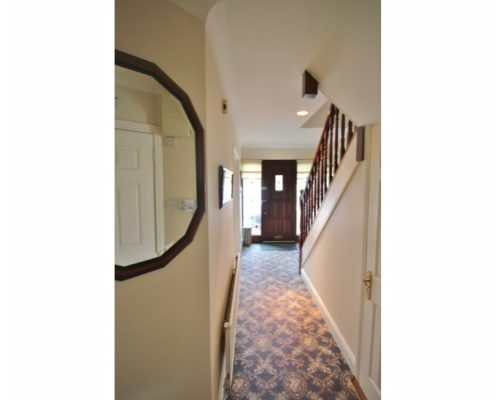 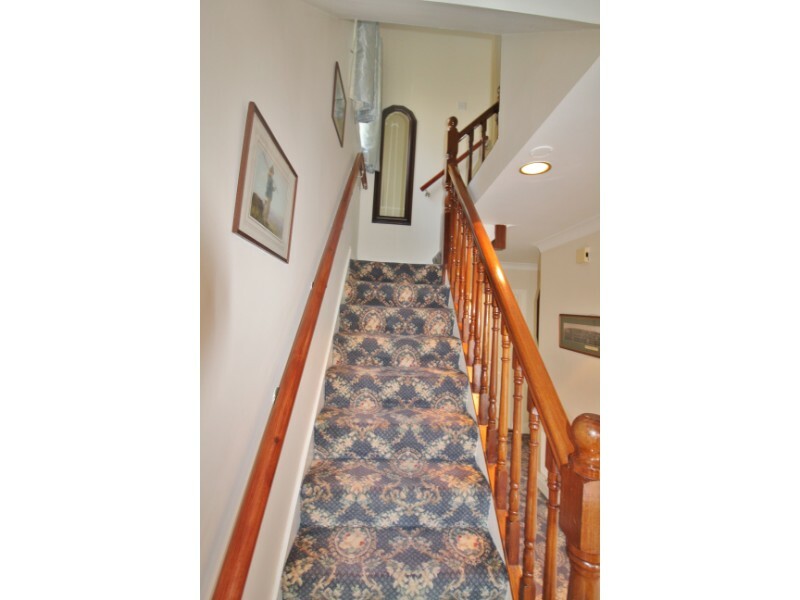 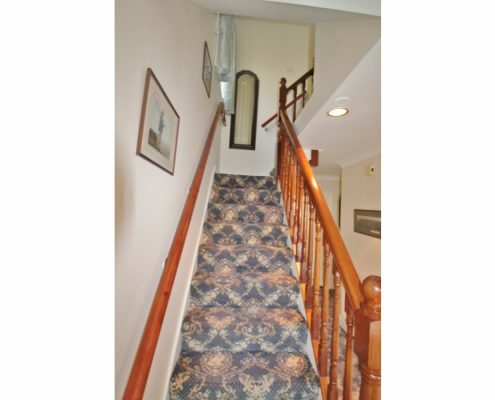 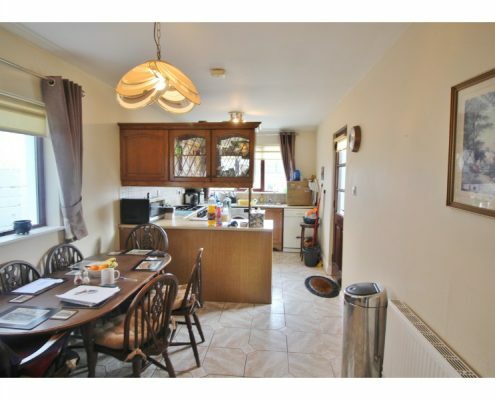 The property is also within walking distance of excellent National and second level schools. 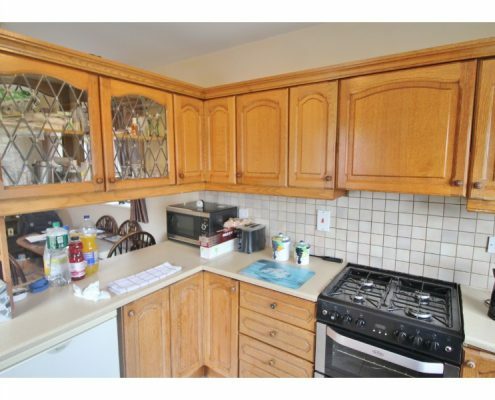 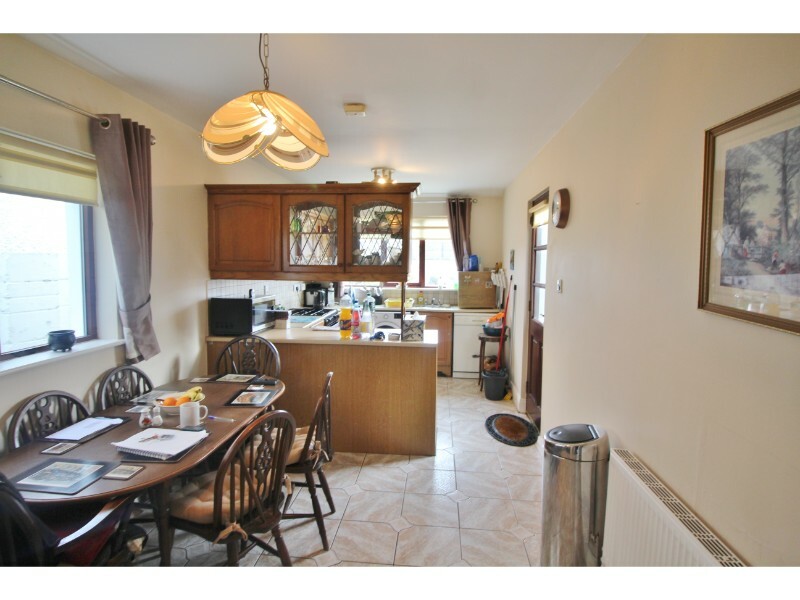 Kitchen / Diner 6.5m x 2.7m with all the usual appliances included – with Door to very large and private rear garden. 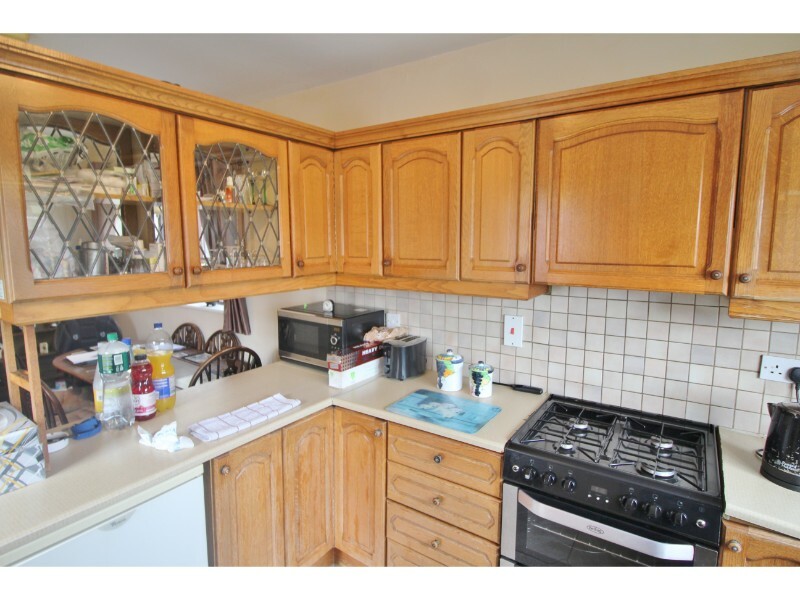 Hot press: With insulated copper cylinder, shelving and immersion switch. 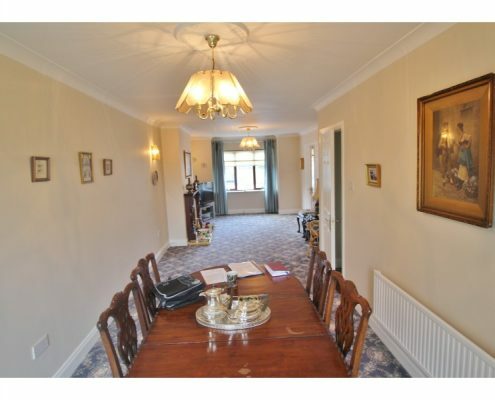 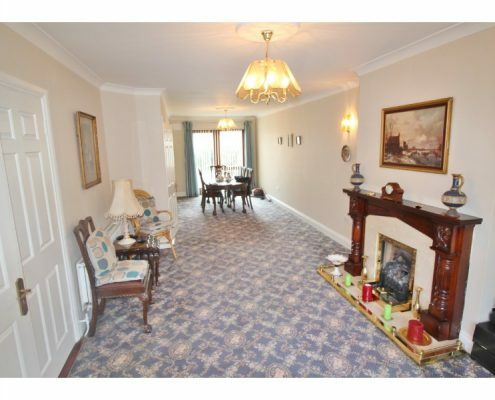 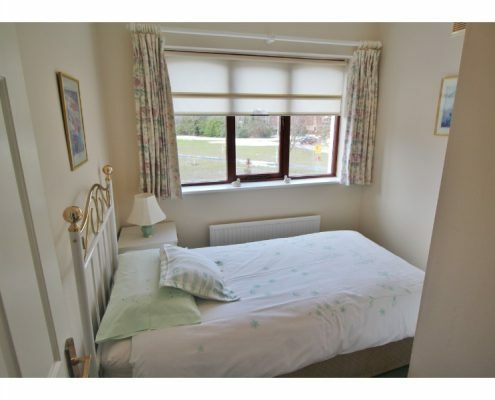 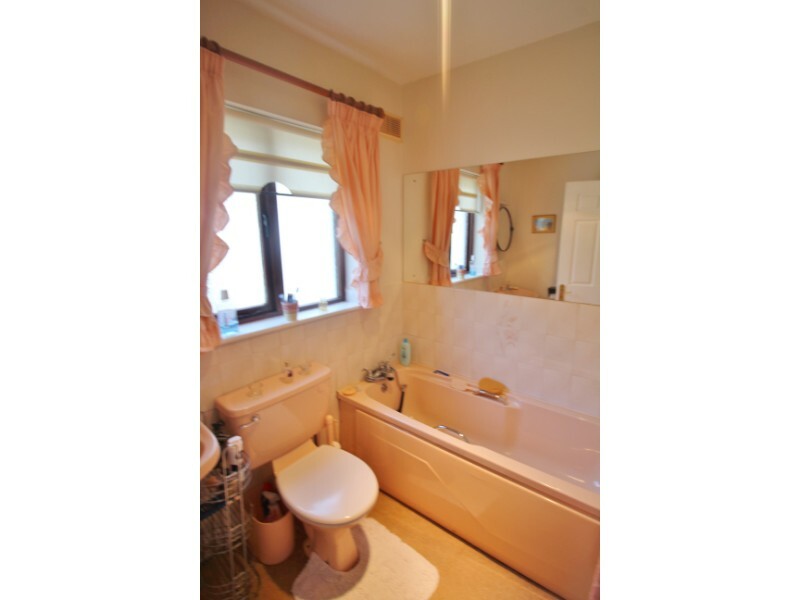 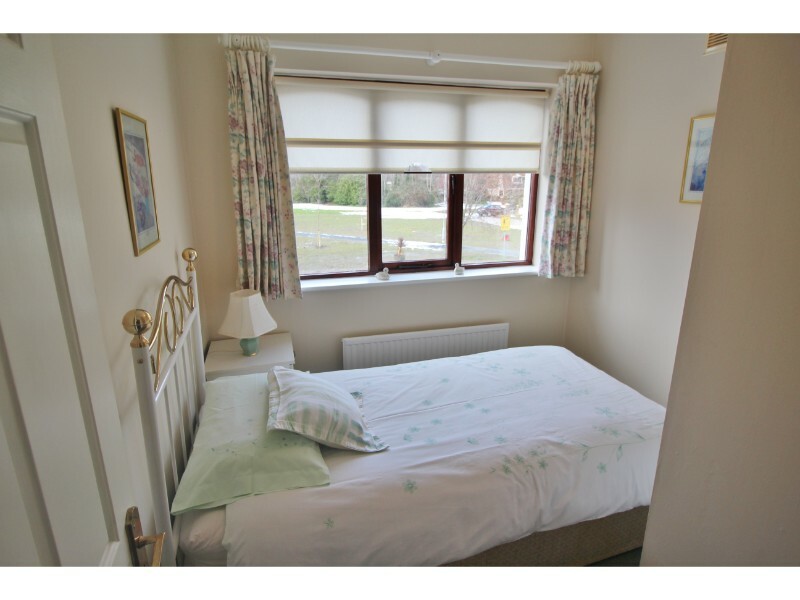 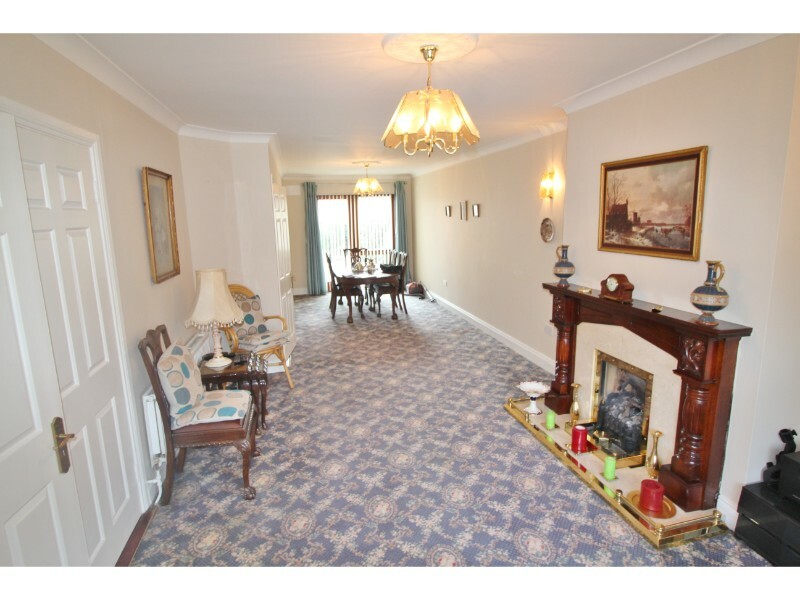 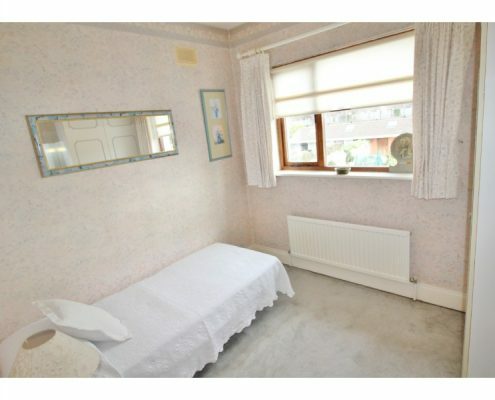 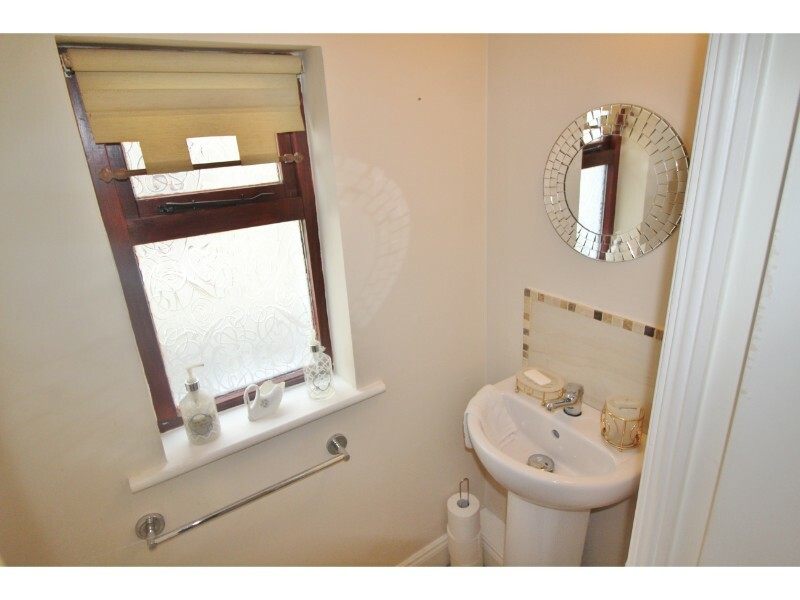 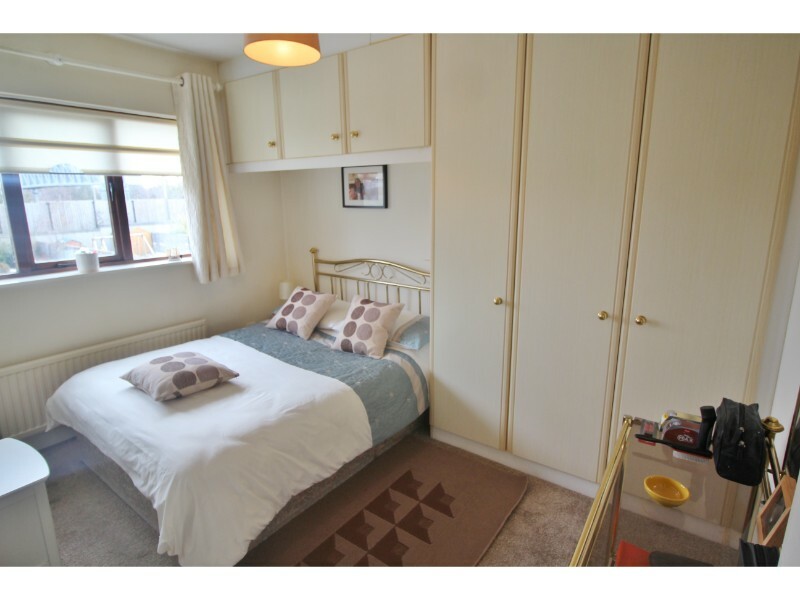 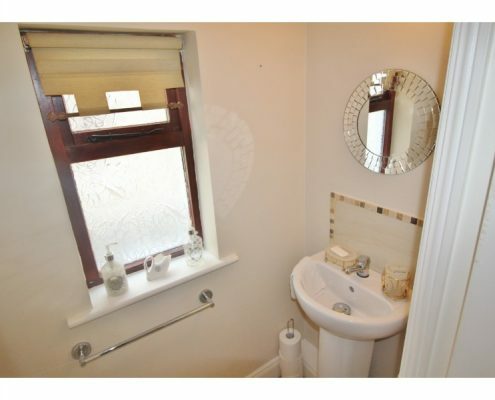 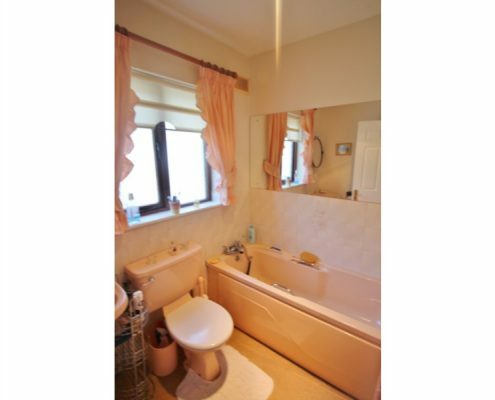 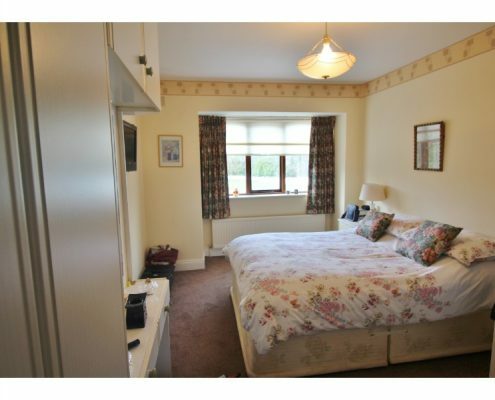 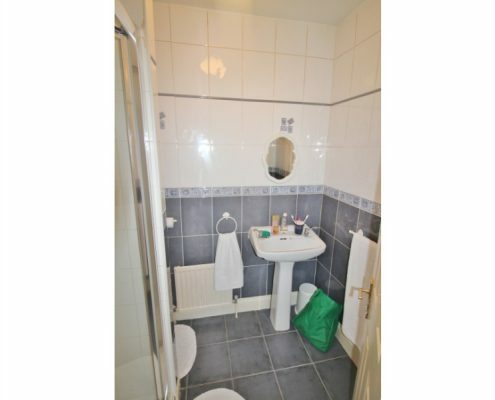 Bedroom 3 – 3.4m x 2.7m Double bedroom, fitted double wardrobes, carpeted. 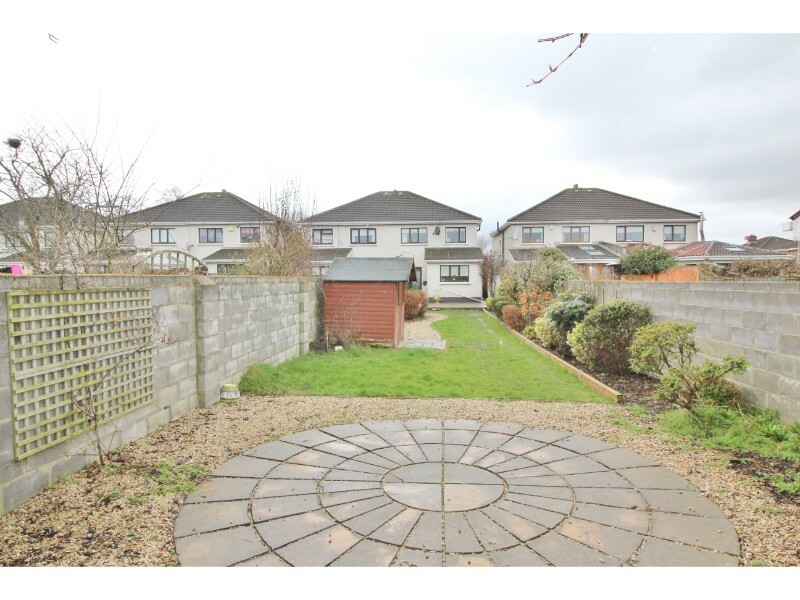 Rear Garden: Extraordinary rear garden with enormous potential. 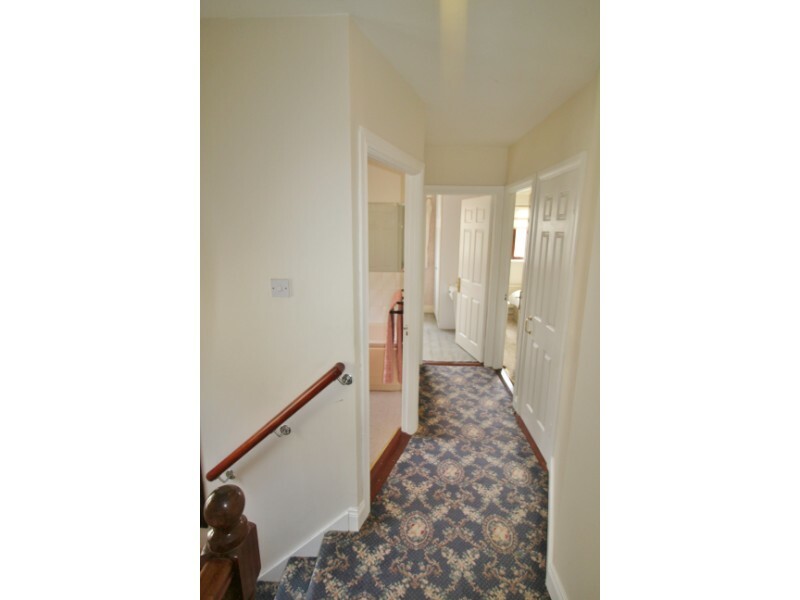 Due to the sheer size residents enjoy full sun and total privacy – while it offers such scope to extend the existing, or build an independent workshop or games room, the options are endless. 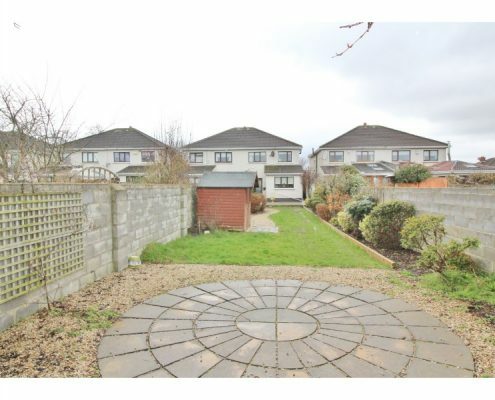 The garden is fully walled in and features a mix of mature shrubbery, trees and screening. 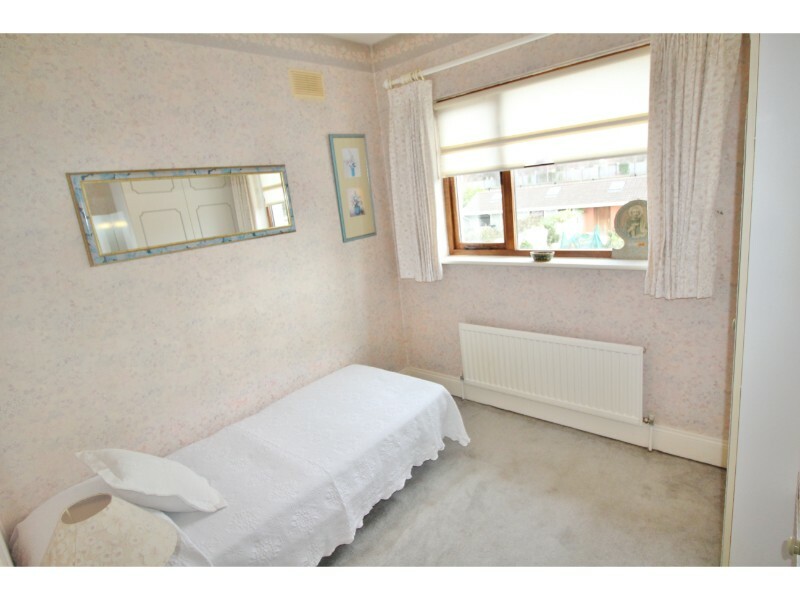 The garden shed will remain as part of the sale. 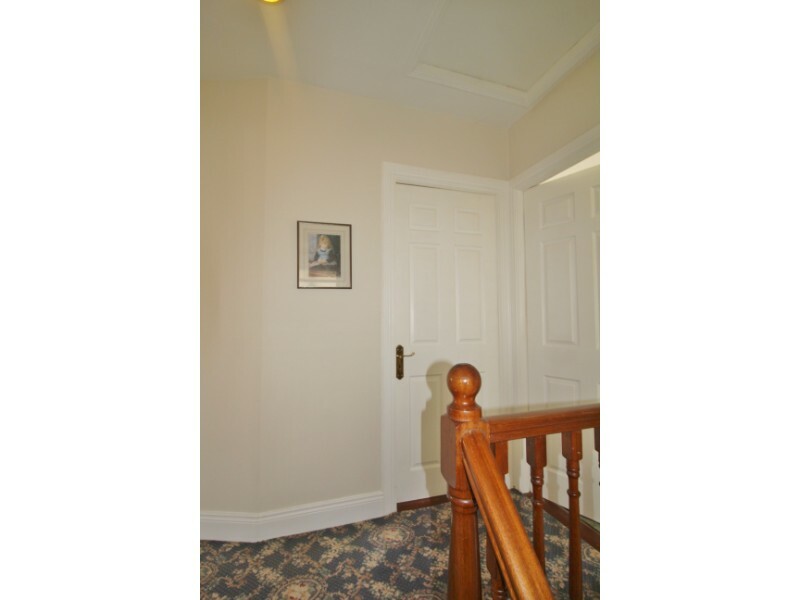 Secure side access.